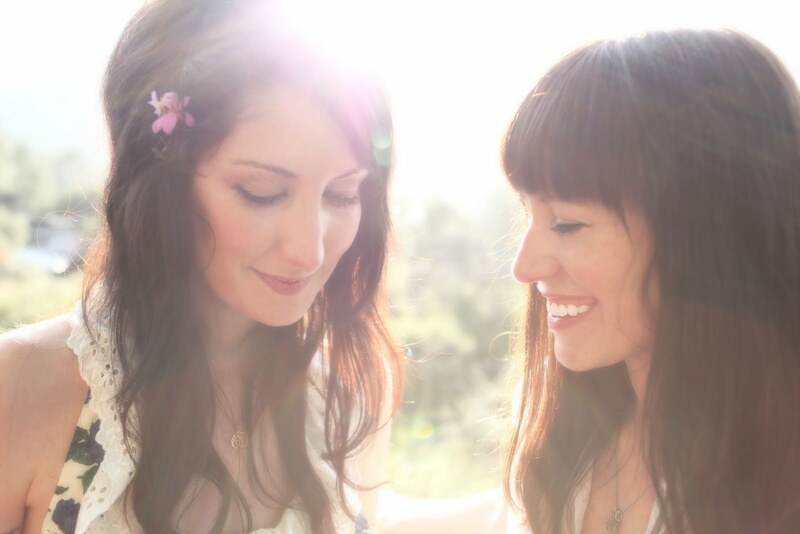 My heart fluttered when I heard that Azure Ray were back together, and it looks like the duo of Maria Taylor and Orenda Fink are containing their collaborative efforts this year with even more tour dates, and if that wasn't enough a new album has been confirmed as well. Drawing Down the Moon will be released on September 14. Full schedule of the band's tour dates is below.